Website design or web design is a design process of creating web pages relating to the front-end (client side) of a website. The different areas of web design include web graphic design; interface design; authoring, including standardized code and proprietary software; user experience design; and search engine optimization. 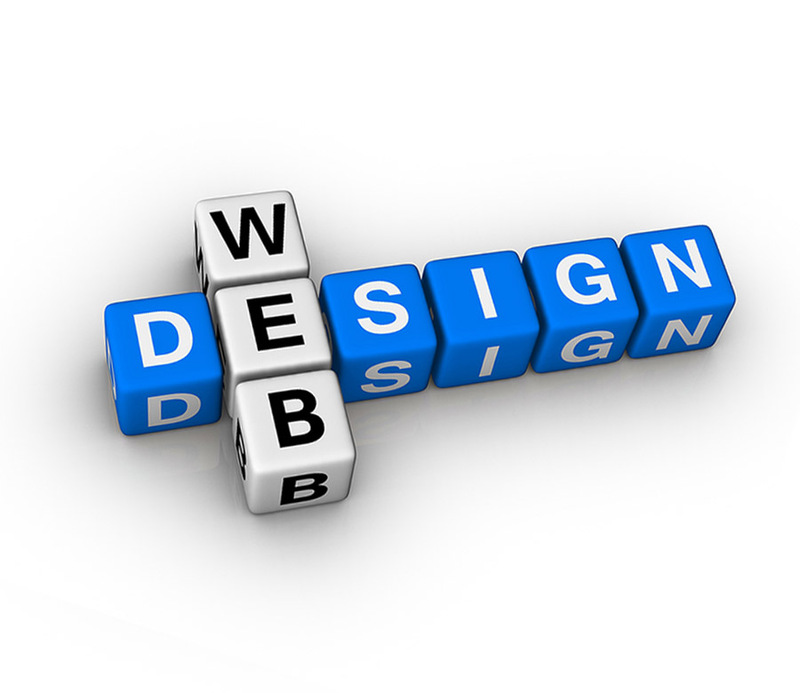 Softbase specializes in created static and dynamic animated websites using latest technology and software.